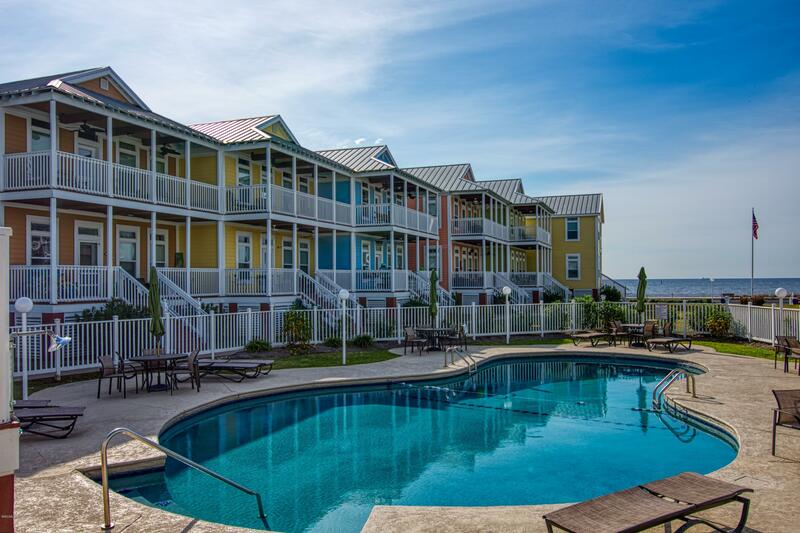 Discover all condos for sale in Pass Christian, MS below. To save your favorite listings, create an account and we'll let you know when similar properties come on the market. 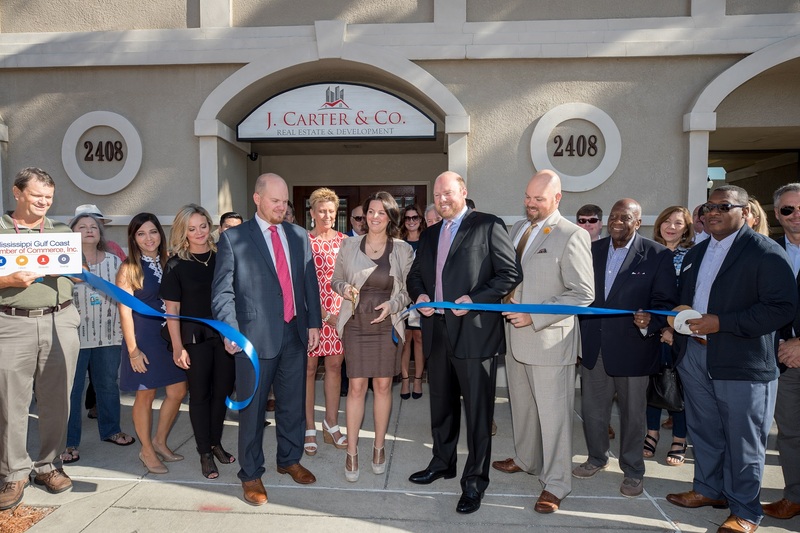 Click here to learn more about the city of Pass Christian. You may also be interested in exploring condos in Long Beach. 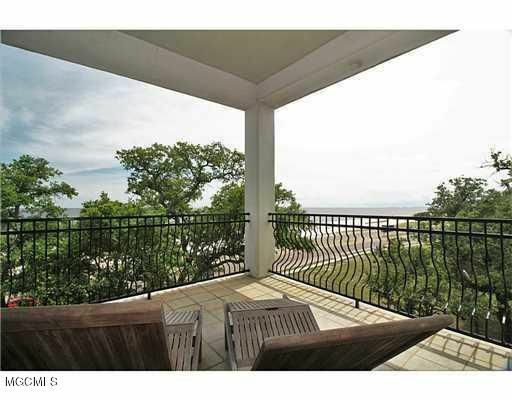 Remarkable 2BD/2BA fully furnished condo with spectacular views of the Gulf. 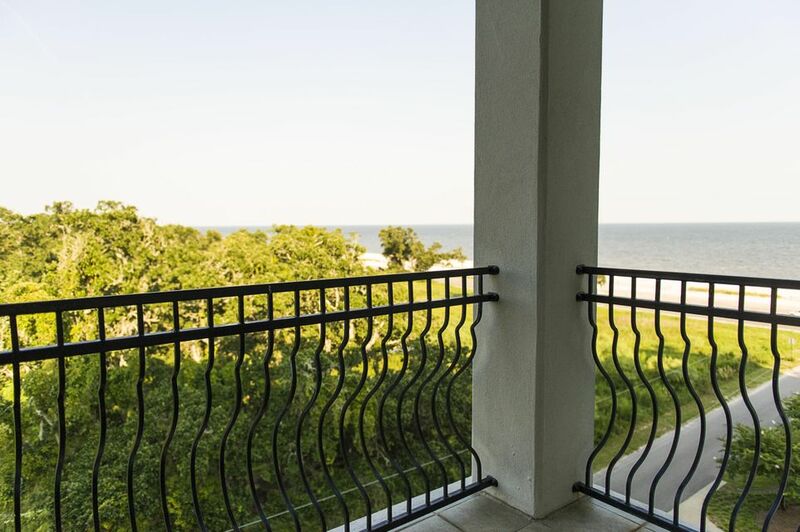 Unwind on your private front porch or take a stroll and enjoy all the wonderful views the Gulf has to offer! Make this your permanent paradise living or your vacation home. Condo complex includes swimming pool with beach views, grill area to enjoy with family and friends, and a clubhouse. HOA dues include exterior building maintenance, on site manager, pool, bbq grills, club house, basic cable, water, sewer and trash pick up and termite contract. Additional dues are for $250k insurance. See walk through video to get a short tour of the inside! Just in time for the Summer! 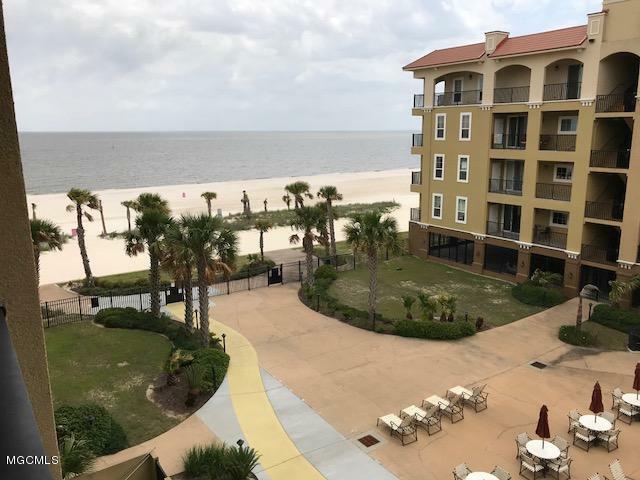 This beautiful 3 bedroom condo in Pass Marianne offers amazing views of the Gulf of Mexico from inside, as well as from outside on your private balcony! The versatile floor plan is perfect for entertaining and the building boasts a workout room and common atrium that is breathtaking. The beautiful pool area is in front of the building facing the Gulf and there is unlimited covered and secured parking. 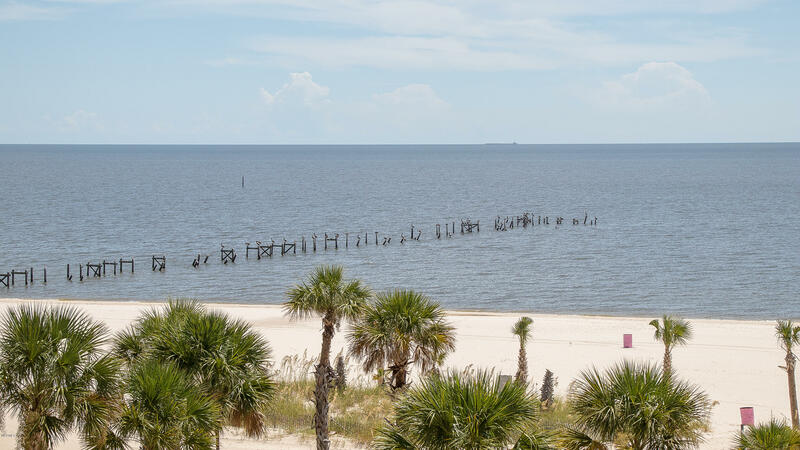 This unit offers the best of maintenance free living on the beautiful Mississippi Gulf Coast! Don't miss out! 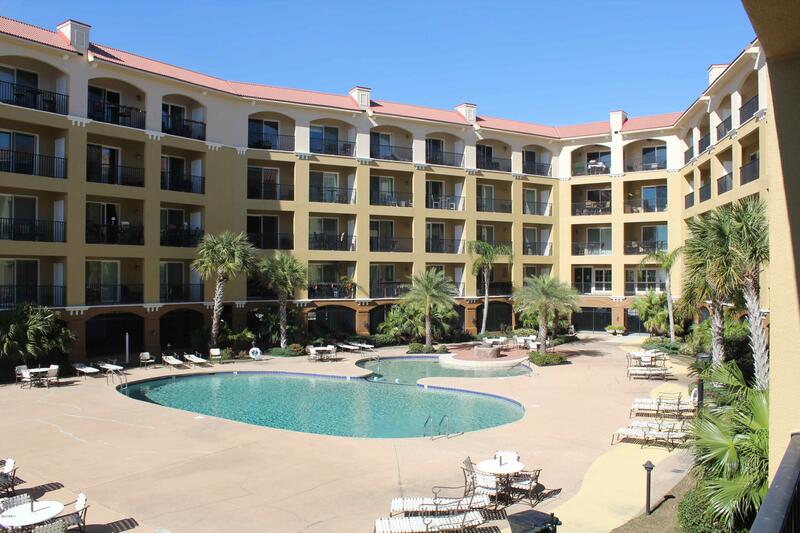 This two bedroom/two bath beautiful condo on Beach Blvd is priced to sell ! Drink your morning coffee or enjoy your evening wine while taking in spectacular Gulf Views on the large covered porch. Will not last long! ATTN Investors: Condo could be sold furnished! 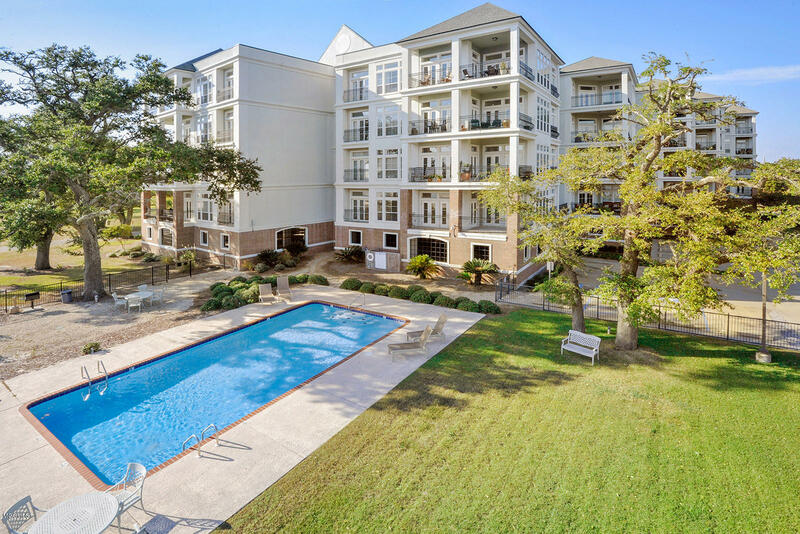 Poolside West condo at Inn by the Sea featuring Travertine tile and plush carpet flooring, 9 foot ceilings, granite countertops, all stainless steel appliances plus utility room with washer and dryer. All furnishings including appliances are being sold with the unit. Inn by the Sea is directly on the beach - no highway to cross. Amenities include heated, salt water pool; covered parking; fitness room; BBQ grills; and, gated access. Short term and vacation rentals are allowed. If you've ever wanted a condo on the beach this will meet all your dreams! LOCATION, LOCATION, LOCATION! Directly on the beach. Step out of the pool area, and walk this quiet point of front beach. NO road to cross, no road noise, and not a lot of tourists! Inside, you'll know your're at the BEACH, with all the upgrades you would expect in a upscale condo. Great storage, including master walk-in closet. Beautiful views, with a lovely balcony to greet the day, or settle into evening. Gated parking for your boats. Covered parking for your car and bicycles. All the fun and entertainment of downtown Bay St Louis is just across the bridge. This is pretty much paradise! Continue to vacation rent, or just come home and relax! 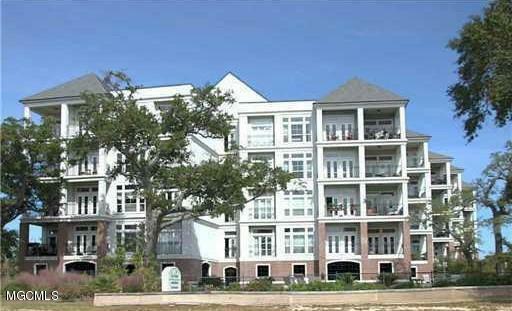 OWNER FINANCING AVAILABLE-Contact Listing AgentMagnificent views of the Mississippi Sound from your private balcony accessible from both the living room and master suite. This spacious unit has large living/dining room with breakfast area, large bedrooms with walk-in closets, granite counters, and high ceilings with crown molding. Enjoy a cocktail while watching beautiful sunsets to the West. Elevators are available from the first floor parking lot. 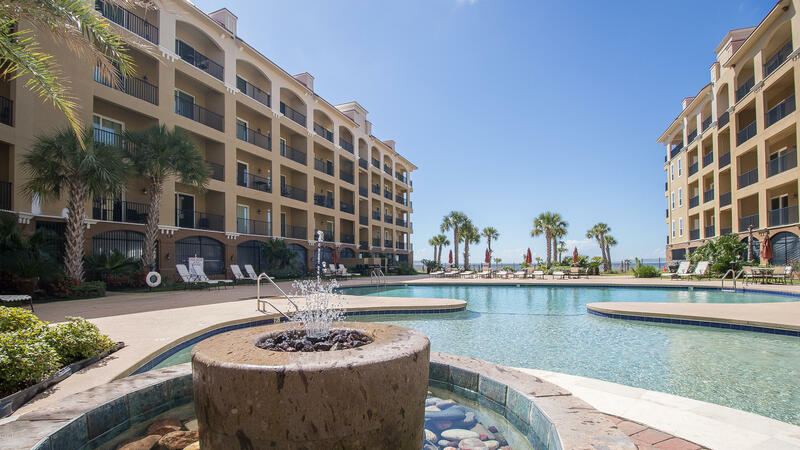 Pass Marianne is a gated community with amenities that include salt water pool, a community clubhouse, exercise room and 24 hour video surveillance. The HOA dues include water, satellite TV and internet. Your private balcony overlooks pristine white sand and the quiet waves of the Gulf. This top-floor gated beachfront retreat features every luxury, from granite counters to walk-in closets, crown molding to high ceilings, covered parking to community saltwater pool. 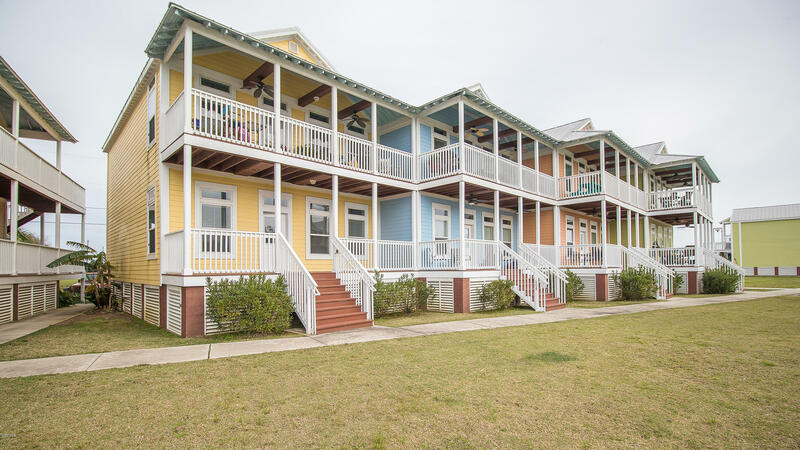 Enjoy satellite TV and Internet as a complimentary part of the HOA membership, exercise in the community clubhouse, or explore the quaint shops and excellent restaurants in historic Pass Christian or nearby Bay St. Louis. Priced to sell, this property provides you with elegance and comfort daily, from every Gulf sunrise to stunning Bay sunset! Perfect time to get in & enjoy Spring & Summer. Fall is also spectacular here. This unit has never rented & boasts super views of the Gulf! ALL NEW PAINT & CARPET. This unit is just like new, everything is fresh & waiting for a new family. You can't beat the beach access. The salt-water pool is heated. Fitness room is well equipped. Enjoy outdoor grilling on the patio gas grills while taking in the Gulf breezes. Private balcony & parking for each unit. Condo is sold mostly furnished. Move right in. Make your appointment today to view this incredible complex. WHY WAIT? This is where you'll want to make & share Memories. Bring offers soon! Incredible view from private balcony overlooking the Gulf! Soothing colors make this condo just right for you. Owner has done many improvements. All appliances remain including 2 refrigerators and 3 televisions. 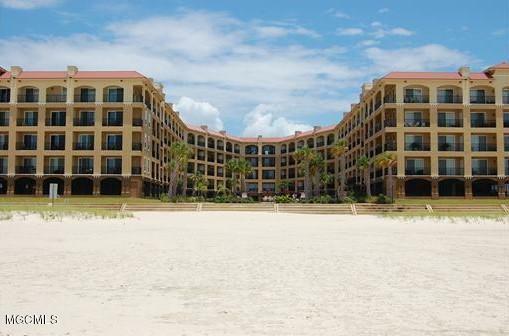 Pass Marianne features covered parking, elevators, 24 hr video surveillance, saltwater pool, exercise room, and clubhouse. Condo fees cover building and exterior maintenance, ''walls-in'' insurance, satellite TV and internet service.